Libraries and Information Services in Edinburgh are gearing up to help support the drive to roll out of ubiquitous fast connectivity. This has never been more important in cities in order to meet the increasing demand of all users and to foster economic growth. 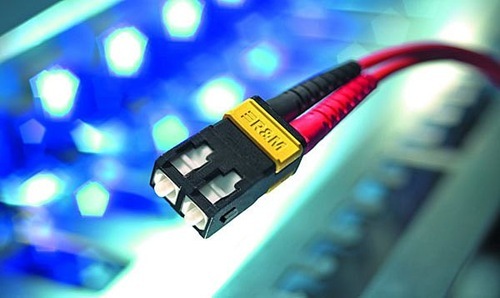 Pervasive fast broadband connectivity for residents and businesses is seen as a key driver of inward investment. By investing in Ultrafast broadband, Edinburgh will strengthen its position as a super-connected city able to compete with the world’s top digital cities, and as a place where digital businesses aspire to be based. However this will deliver other objectives besides economic growth: increase opportunities for all, enable social initiatives, increase digital participation, support tourism and improve the delivery of public services. This is the right time for libraries to step up and lead on demand stimulation and digital and social inclusion – areas that we are so good at!